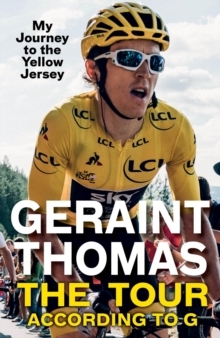 The inspirational inside story from the 2018 Tour de France and Sports Personality of the Year winner"This year G was the strongest rider, and he finally had Lady Luck on his side. 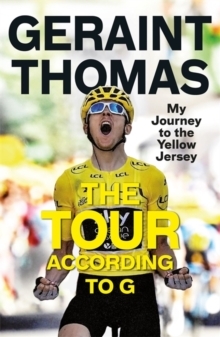 An unstoppable combination" Chris Froome"I understood what Geraint's win meant: for him, for me, for the team, and for Wales, too" Dave Brailsford"Wow!" Arsene WengerFor years Geraint Thomas appeared blessed with extraordinary talent but jinxed at the greatest bike race in the world: twice an Olympic gold medallist on the track, Commonwealth champion, yet at the Tour de France a victim of crashes, bad luck and his willingness to sacrifice himself for his team-mates. 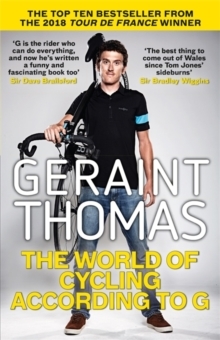 As a boy, G had run home from school on summer afternoons to watch the Tour on television. This July, across twenty-one stages and three weeks, and under constant attack from his rivals, he made the race his own. 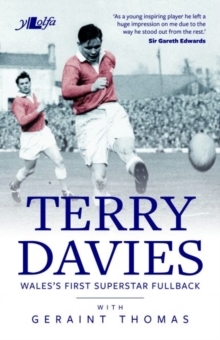 With insight from the key characters around Geraint, this is the inside story of one of the most thrilling and heart-warming tales in sport.